California 90210 Perfume by Spelling Enterprise, California 90210 is a sophisticated yet playful fragrance for the modern woman on-the-go . Both romantic and refreshing, it is pleasing to just about any nose. 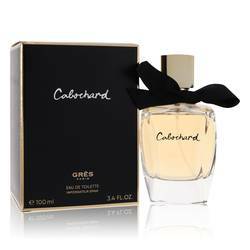 The perfume opens with the tarty kick of a delicious lemon. The juicy citrus scent dazzles with its energizing brightness. Rhubarb reinforces the brilliant lemon with more tartness, but reveals its own personality with a green cucumber freshness. Hints of grapefruit and strawberry add a Read More Read More clean sweetness. 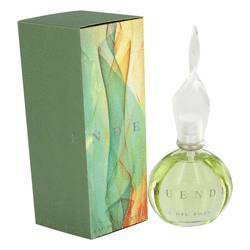 The motif deepens with a woody cedar, offering an alluring musk and evoking a cool gravity. 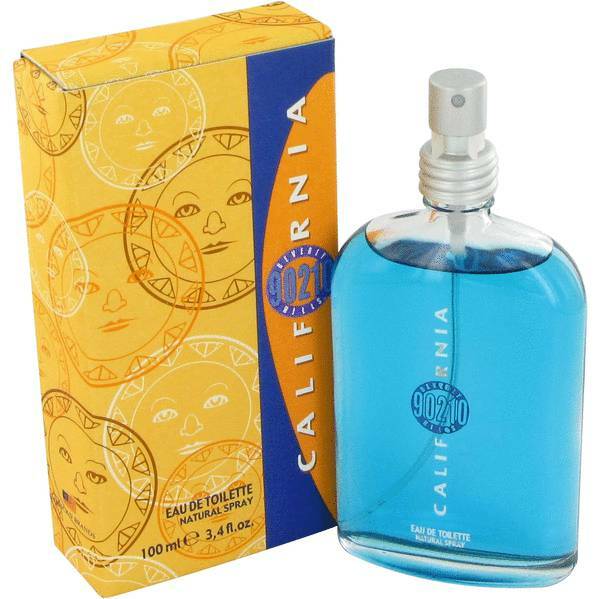 California 90210 is an inviting perfume for everyday use by the high-spirited woman. Spelling Enterprise develops scents inspired by the fun, soapy television shows created by legendary producer Aaron Spelling. Fans of “Beverly Hills: 90210” and “Melrose Place” will be brought on a nostalgic trip back to the 1990s. The colognes of Spelling Enterprise allow anyone to smell like their favorite television character. All products are original, authentic name brands. We do not sell knockoffs or imitations.